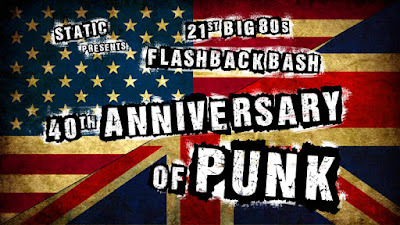 MOTORCITYBLOG: STATIC presents…THE 21st BIG 80'S FLASHBACK BASH!/40th ANNIVERSARY OF PUNK! 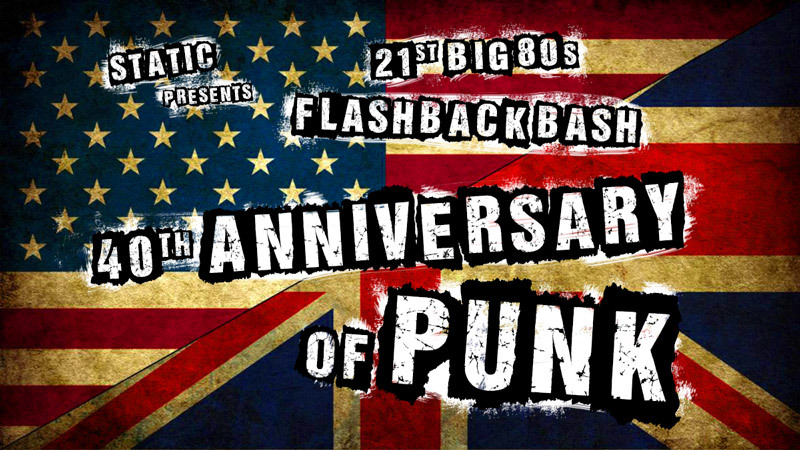 STATIC presents…THE 21st BIG 80'S FLASHBACK BASH!/40th ANNIVERSARY OF PUNK! Static invites you to go back in time for the night with the return of thee retro party of the year! On SATURDAY, OCTOBER 1, be prepared to flashback to the late '70s as we celebrate the 21st Big '80s Flashback Bash in a new way by celebrating the 40th Anniversary of Punk!